A few days after we arrived in LA, Jay and I applied for jobs at a temp agency. The woman who interviewed me told me she couldn’t remember the last time someone got 100% on the spelling test. I told her I’d come to town to write movies, and she nodded knowingly. “I bet those are the kind of movies you’ll write,” she said. Soon I was doing data entry at a factory in Culver City. 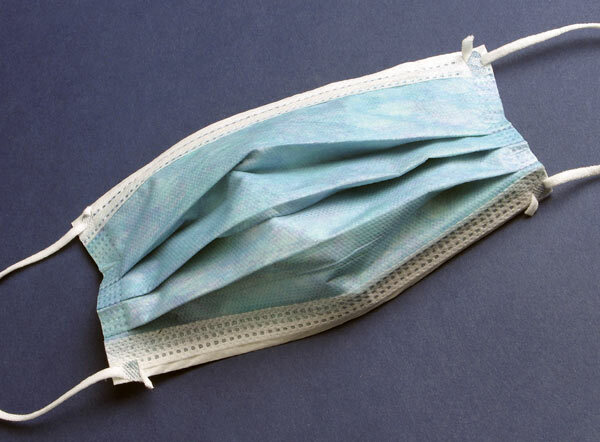 I have no recollection of what kind of data I was entering, but I do remember that the factory made surgical masks. Jay and I found a two-bedroom apartment in Los Feliz that was a real bargain, I assume because we split the rent with about 10,000 ants. Jay’s data entry job was in Torrance, so every day he would schlep me 40 minutes across town to my job, then drive another 40 minutes to his job. I don’t know if I’ve ever thanked him sufficiently. I hated that I’d moved across country for a dead-end job in a dim, cruddy factory. I’d done some interning at Scott Rudin Productions in New York, so I got in touch with the LA office, humbly pleading for that big break I felt I was owed after all that free labor I gave them. They made me a great offer. I could intern for them here, too. 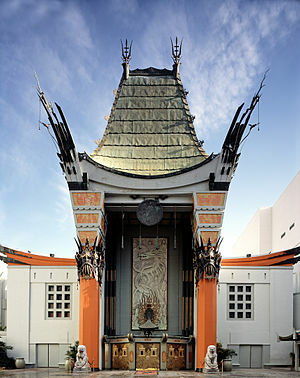 There was no pay, but it was on the Paramount lot, the greatest place I’d seen since CityWalk. I could peek into sound stages and borrow scripts to read, like Sister Act 2. “This is a disaster!” someone scrawled on the cover page. (Allegedly Scott.) I got to ride a golf cart. I walked around in awe, wondering if people looked at me the way the temp agency lady did. Maybe when they saw me walking into Rudin’s building, they thought I was the next John Waters, only alive. While I was working there, one of the scores of now-defunct monthlies about the film industry (I think it was Movieline) published an article about the worst bosses in Hollywood. Surprising no one, Scott Rudin topped the list. Stories about him were legendary, like how he made an assistant pick him up at the airport, then fired the poor kid right at baggage claim, forcing him to find his own way home. I read the article dozens of times, cherishing every word as if they were reporting on my life. Maybe someday, I fantasized, “an unnamed source” would be me. Of course, Scott Rudin didn’t know I existed. But it wasn’t his fault. Whenever he stepped out of his office, I was ordered to hide. The development exec I was working for hadn’t attained Scott’s permission to hire me and was terrified that Scott might fire her if he found out about me. Everyone was afraid of being fired, all the time, except me, because I didn’t officially work there. I was an “intern” in name only. In reality, I was just a guy who they called drive-ons for so I could make Starbucks runs and copy scripts for them. I tried my best to impress everyone, hoping they’d someday make me someone’s assistant — for pay! I talked a lot to the guy who did the hiring. He liked me, so he gave me a tip. I was thrilled he picked a movie I had such strong opinions about. So contrived, so overlong, so derivative of Dead Poet’s Society. 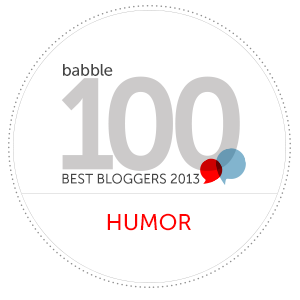 I’m pretty sure I did my impression of Al Pacino saying, “Hoo-aah!” then giggled like an idiot. Soon, I was temping again. I finally bought a car of my own. A used Nissan Sentra with the side door bashed in. I fell for the trick where they tell you to pick it up at night so you won’t see all the dings and imperfections. I had no idea how to negotiate with a car salesman. He wouldn’t tell me what the sale price was, only that the payments would be $112.97 a month. I had no idea how I’d ever afford that, but I signed the paperwork. It wasn’t until I sold that car years later that I bothered to glance at the contract. The interest rate for the loan was almost 30% a year. The day after I brought my car home, I heard a voicemail that was meant for Jay. (We shared a phone, so it wasn’t officially snooping.) Jay had a job interview back in New York. When I asked him about it, he admitted what I’d long feared: he hated LA, couldn’t wait to get out, and he was scared to tell me because he knew he was my only lifeline in the city. Well, him and the piece of crap car I was now tethered to for the next five years of payments. Within a few weeks, Jay was packing up to go. I almost didn’t feel like I had a choice. I couldn’t stay here on my own. I hadn’t made any friends or any inroads on a career. I thought back to that first night, wandering around CityWalk. I knew I wouldn’t see anyone I knew, but at least I had someone to joke about that with. If Jay was gone, I’d just be utterly alone, in a place where I still didn’t understand how to get to places that were only a mile or two away. I packed up my stuff – pretty much the same load of junk I’d hauled out with me, plus a few CDs and a map of Los Angeles streets I’d picked up in the three months since then. I caravanned behind Jay in my new (used) car, 3,000 miles to the place we’d just left. I had a lot of time to think on that road trip – about what I loved about Los Angeles, what I missed about New York and how scared I was to be at a time in my life where literally anything could happen. Most of all, I started thinking of how I could come back. Not to date myself too much, but the day I first arrived in LA was the day the first Jurassic Park movie opened. I’ll save you the trouble of googling. It was June 11, 1993, a date that now looks virtually prehistoric itself but which back then seemed like the very beginning of the future. I came to this city blindly, having never been here before but somehow, thanks to that boundless wisdom 22-year-olds possess, knowing that this was where I wanted to spend my life. I moved out with a friend from college named Jay, in his dad’s car, with everything I owned (probably about one box of clothes, two boxes of cassette tapes and a shopping bag full of books from college that “meant something to me”) in a U-haul car top carrier. The place was packed with people eager to see a T-Rex devour Jeff Goldblum, and little did I know, there was no more apt metaphor for what LA was about to do to me. The movie was playing on about 8,000 screens, with shows starting pretty much every 20 seconds. Jay and I decided to buy tickets, but even though it was 3pm, every screening was sold out until after midnight. We bought tickets anyway, for the 12:25am show. Why not? We were young and technically homeless, and we had no reason to wake up early. We could use the time in between to find somewhere to sleep that night. I remember walking through the crowds and thinking, “There’s no chance I’ll see anyone I know here, unless one of them is the cashier from Jack in the Box.” Yes, Jack in the Box was my first meal in Los Angeles. I’d heard so much about it, and I always wanted to see what West Coast fast food was like. I haven’t gone back very often in the last 17 years. Jay and I read an ad in the LA Times for a hotel that would let us pay by the week. The rent was $200. It was on Hollywood Boulevard, which sounded glamorous to us. We walked into the run-down lobby, and I immediately thought of the Happiness Hotel from The Great Muppet Caper, except instead of puppets, there were prostitutes, junkies and people who, if I weren’t seeing them indoors, I would’ve assumed to be homeless. We spoke to a cashier who sat behind bullet-proof glass. Through a slot in the window, we slid him $220 in cash. The extra $20 was for an 12-inch TV set, which operated with rabbit ears and a channel knob, no remote. There was no way we were missing the summer season of 90210. The kids and I love to read books. Reading is by far my favorite thing to do with them, and it’s their fourth favorite thing to do with me, after watching TV, watching DVDs and watching streaming videos on Netflix. So when they’ve reached their TV quota for the day, why not suggest some reading time? I’ve listed a few guidelines below to help you appreciate how Sutton, Bennett and I enjoy our kiddie lit. The Reading Couch. The leather couch is the reading couch. The red couch is officially called Daddy’s Resting Couch, but really, it’s become the couch where we watch TV. You can read on the TV couch, but please don’t watch TV from the reading couch. 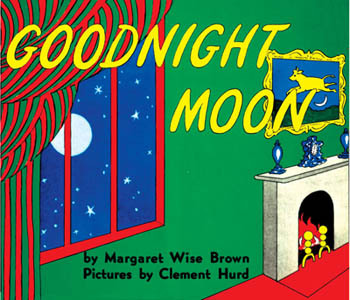 Goodnight Moon by Margaret Wise Brown, Pictures by Clement Hurd. This is the last book we read to the kids every night, just as they’re drifting off to sleep. We’ve done this every day since the day they were born. It is a beautiful tradition and a signal to the kids that it’s time to close their eyes and rest. We are all thoroughly sick of this book. Attention span. The kids tend to wander in and out while you read. That’s normal. If a kid leaves, just keep going, and they’ll usually come back. If they both wander away at the same time, you can stop. Reading time is over. TV Tie-Ins. 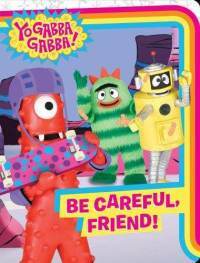 When they’re not watching TV, the kids love to read books about their favorite TV characters, like Dora and the Yo Gabba Gabba freaks. These books are uniformly atrocious. They pander to parents with positive messages like, “Be nice to monkeys who wear shoes” and “Don’t come down the slide until the last kid is out of the way”, but they are not to be considered educational. Their narratives are weak, they read as if they’ve been translated poorly from another language and their allegiance to the source material is shaky at best. Avoid them at all costs, or when reading them, ignore the printed words and make up your own story. I guarantee yours will be better. Authors. 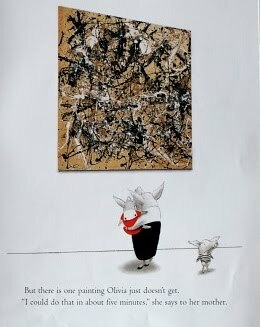 When reading a book, always start on the cover page and read the author’s and illustrator’s names. We credit writers in this house. The one exception is any credit reading “Adapted from the teleplay by”. You can skip those. Elephant and Piggie. 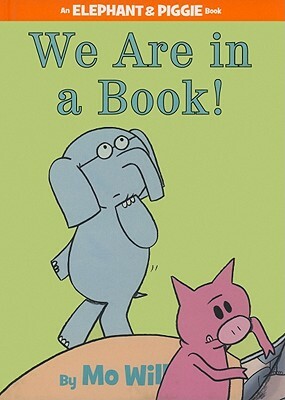 One of our favorite series to read is the Elephant and Piggie series by…? Who knows it? That’s right, Sutton. Mo Willems. Willems is the Shakespeare of the under-5 set. His books are delightful, imaginative and fun for kids and grownups alike. Under no circumstances are you to read any of them to my children. No one but me can play the role of Piggie. I am always Piggie. If there is no Daddy, THERE IS NO PIGGIE. Snowmen at Christmas by Caralyn Buehner, Illustrations by Mark Buehner. This is Bennett’s favorite book. We read it twelve months a year. Voices. Doing funny voices is optional, but if you’re going to do it, dammit, commit. Vocabulary words. Reading is a great time to teach the kids new words. The kids know that “The Very Busy Spider” is an arachnid who has a lot to do. They may even ask you what an unfamiliar word means, in which case you should try to come up with a simple definition they can repeat back to you. Don’t read Dr. Seuss, or you’ll get too many questions. Censorship. At times, you may confuse the kids simply by reading the words exactly as printed on the page. That’s because their other dad and I have been known to swap out certain controversial words for ones more familiar to our kids. 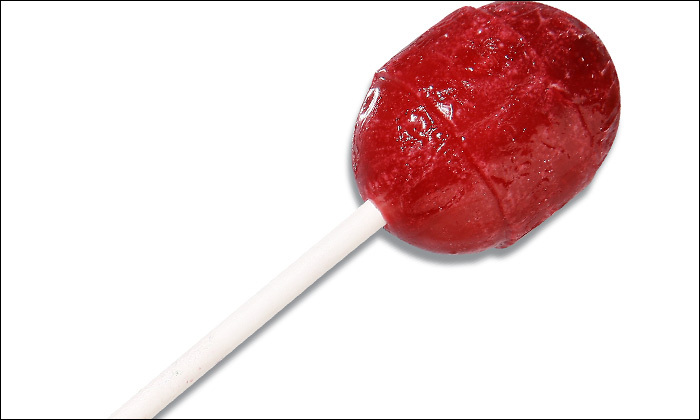 When an easy substitution can be made, “Mommy” becomes “Grandma”, “A lady” or “the other Daddy”. When we come across the phrase “thank the Lord” in Madeline, we read “thank goodness”. If you are particularly religious and offended by this, feel free to make it “Thank their father” and make “father” upper-case in your head. That way, everyone’s happy. Challenge them. 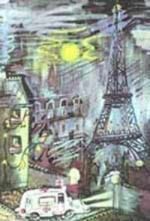 If you’re reading Madeline, ask them to identify the Parisian landmarks in the illustrations. (Bonus points for anyone who responds in French, i.e. “Le Tour Eiffel”.) It’s not that we plan on taking them to Paris anytime soon, but I’m guessing a lot of preschool admissions offices have paintings of Paris on their wall. I dream of my kids entering the offices of some snooty institution of lower learning and saying, “Look, Daddy! It’s the Luxembourg Gardens!”, after which the headmistress will promptly fall off her chair and give us a full scholarship. Wrapping up. Have you made it through five minutes of reading? Congratulations. 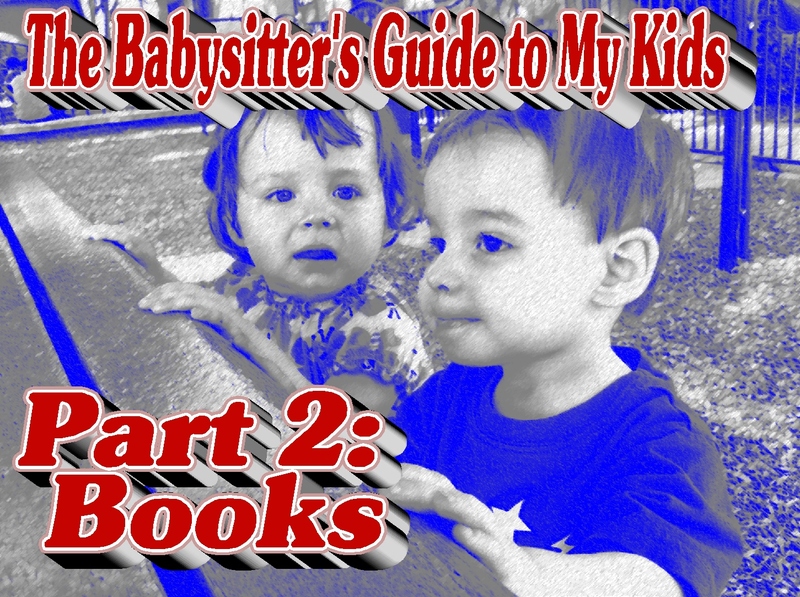 You’ve kept the kids entertained with books for the maximum possible time. Get ready, because they’re about to start asking you if they can watch more TV. If you ask the kids where we’re moving, they’ll say, “New Ork”, but I’m not sure they know what “moving” means. I’ve told them we won’t live in our condo anymore. We’re going to have a house with a backyard where they can play – but not right away, because it’ll be cold in New Ork. 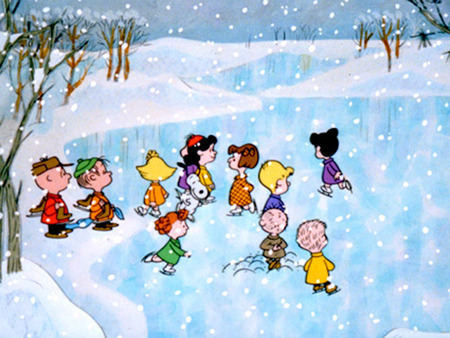 Daddy doesn’t like it when it’s cold, but it does mean we can go ice skating, like Snoopy does in the Charlie Brown Christmas special. They talk a lot about the ice skating. When they have questions, they’re usually about what’s coming with us on the move and what isn’t. OK, that last one was from me. I have my own priorities.